The long-anticipated Day is here!! 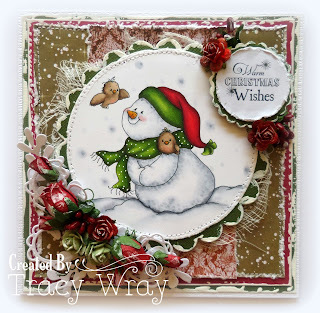 Welcome to Whimsy Stamps Digital Shop Grand Re-Opening! 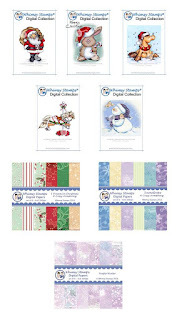 Whimsy has a selection of images, sentiments and papers that are now available to purchase, download and use immediately! Digital images are so easy to use. 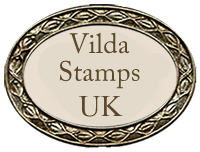 And they can be printed again and again, as many times as you like for your own personal crafting needs! What a bonus, especially when it comes to patterned paper - no more need to hoard a paper stash - once you have purchased and downloaded Whimsy’s Digital paper packs, you can print off your favorite sheets as many times as you like! What’s more, you can customize the size of the sheet you are printing (there’s less wasted paper that way). How about that, crafters! Surely it doesn’t get much better than that! Look at what’s being released at Whimsy today! where the party has just started (Nov 1, 12 PM EST)! If you play the games, you could win something Whimsy-cal. The more you play, the greater your chances. (Exciting, right!?) But don’t leave just yet! 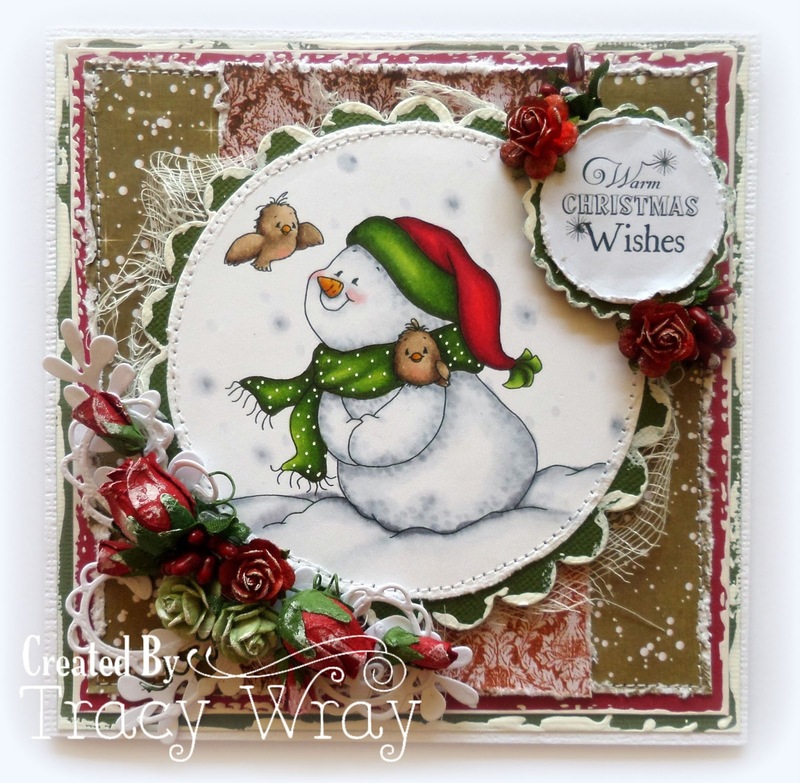 You have just got to see what the rest of the Whimsy Digi Designer Divas, and our Very Special Guest Zoe from Make It Crafty have created with the digi’s. 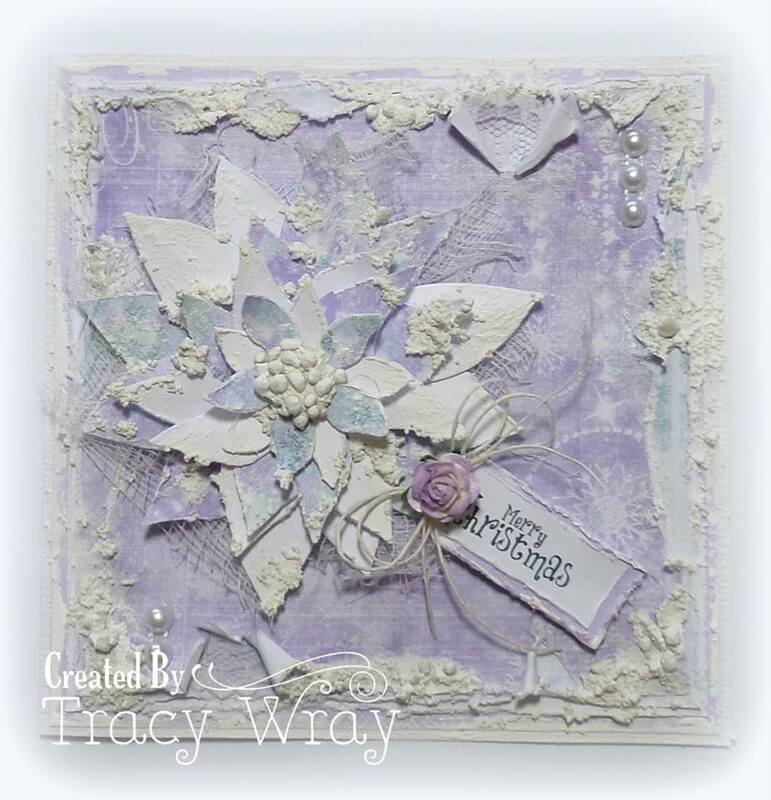 We are showing off our gorgeous cards for you over the next two days, November 1st and 2nd. Go visit each blog to see what magic each Diva has cooked up. Your eyes will bug out of your head and your jaw will hit the floor. You’ve been fairly warned. Jussayin! Thank you for stopping by! Don’t forget to join the Release Party on Facebook to get in on your chance to win Whimsy-cal prizes!! Bye for now! Your cards are awesome!! So different from my style, I wish I could layer so much as you do!! the framing on both cards is wonderful. Love the purples in the second csrd. 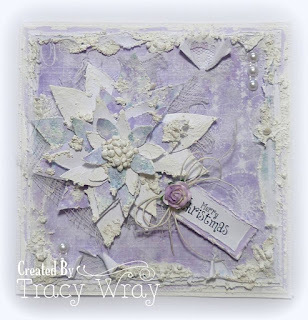 Gorgeous work Tracy. You're amazing!